Disc: Orange label. 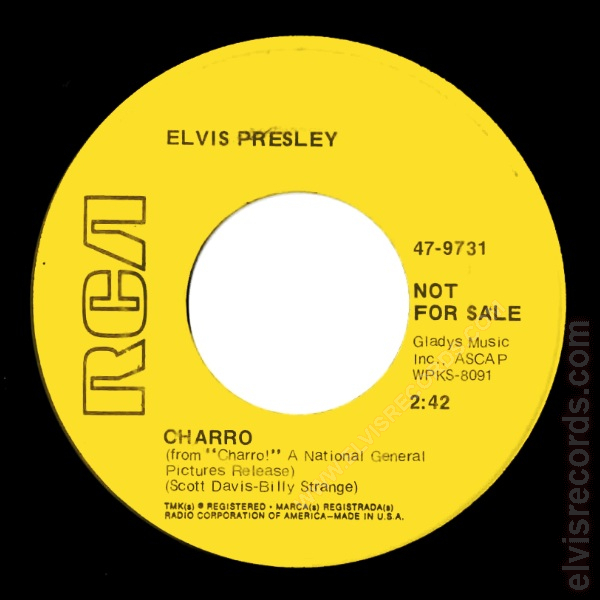 Details under song titles on two lines. Disc: Orange label. 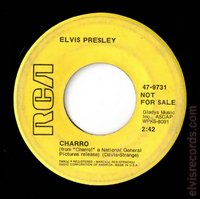 Details under song titles on three lines. 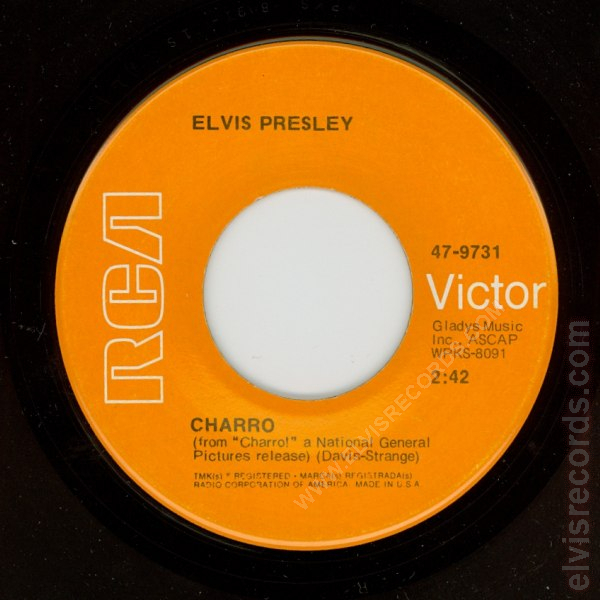 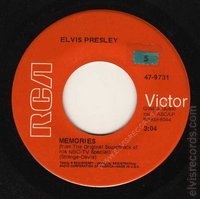 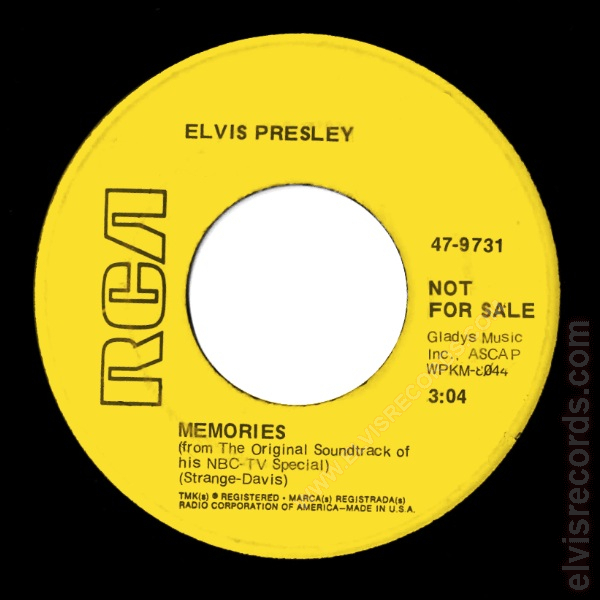 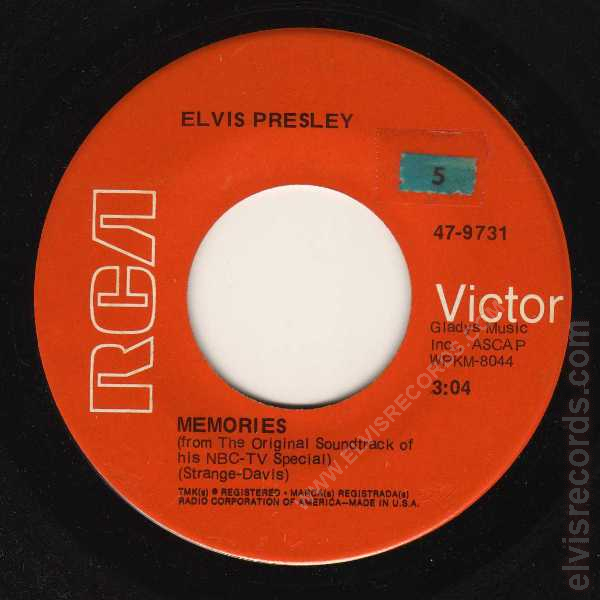 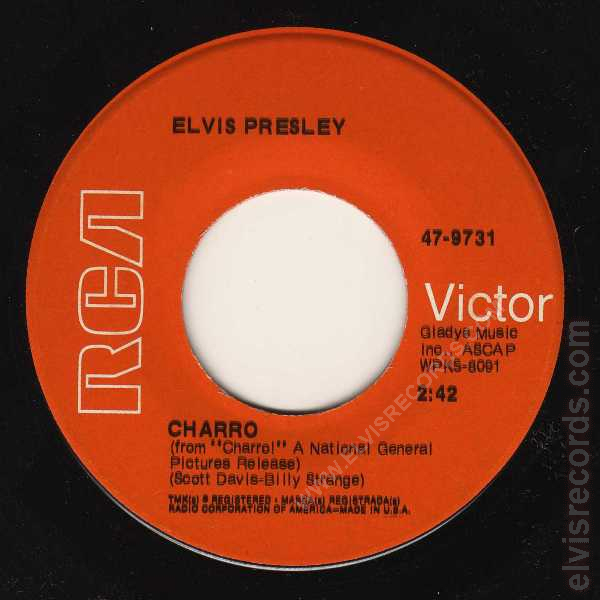 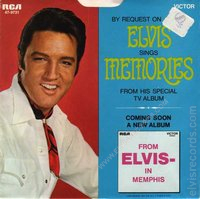 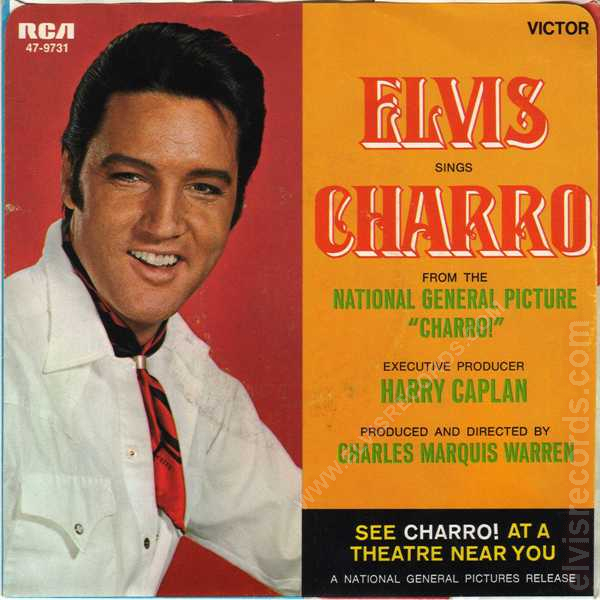 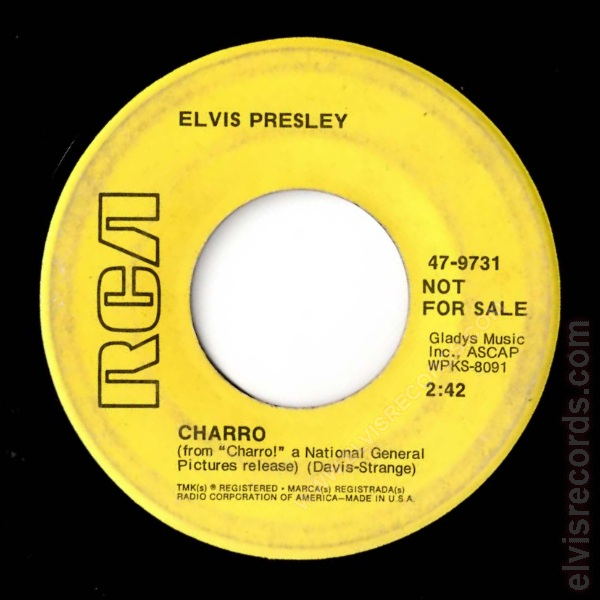 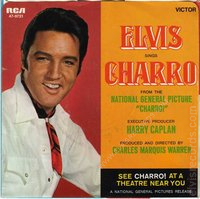 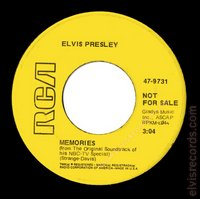 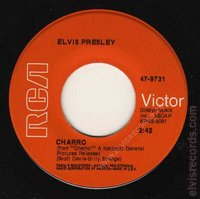 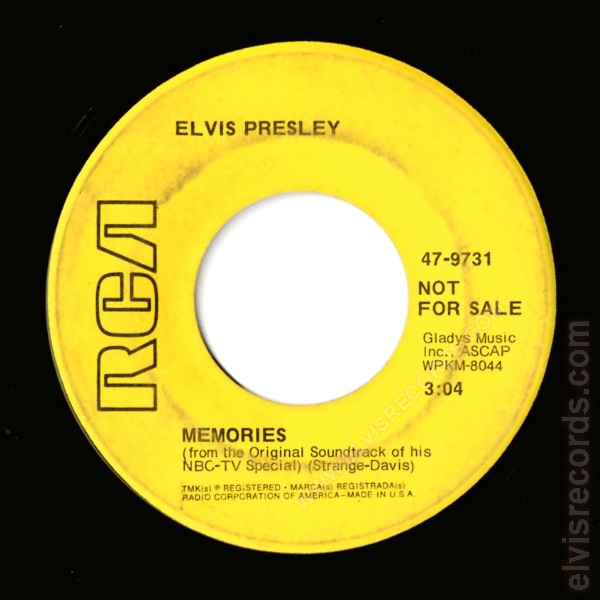 Re-released by RCA Records on 45 RPM as Memories / Charro on the Gold Standard Series label.